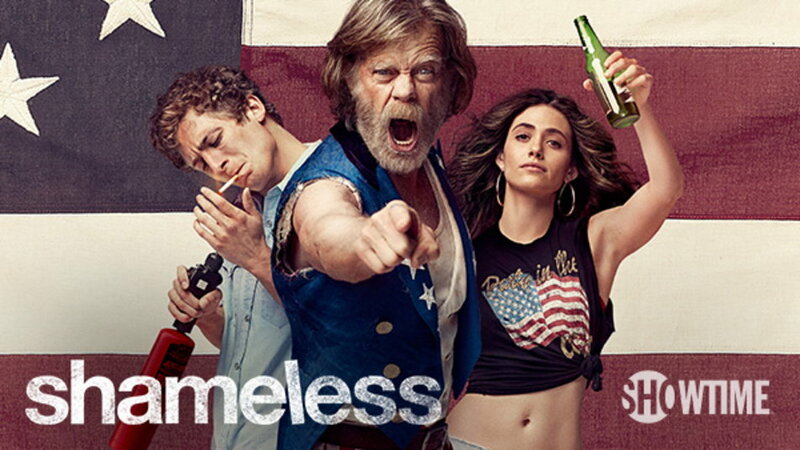 The new season of Showtime’s comedy “Shameless” is now in filming in the Chicago area locals have a chance to join in the ‘Shameless’ craziness as paid background actors of the hit show. Chicago’s 4 star Casting is seeking background actors, stand-ins and photo doubles. 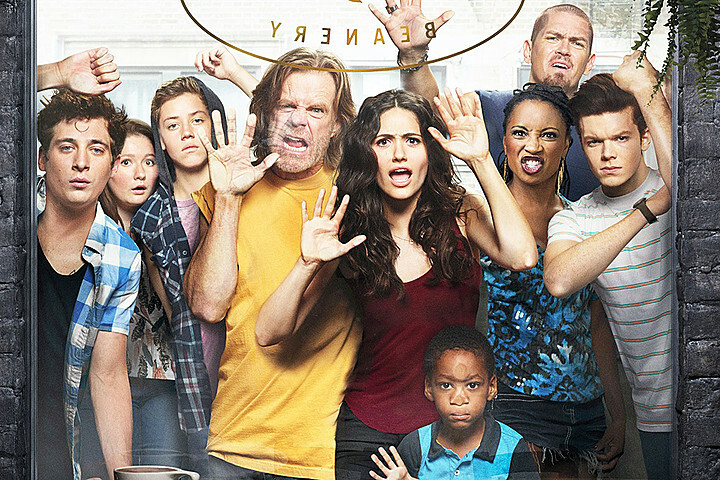 ‘Shameless‘ focuses on the very dysfunctional Gallagher family. Oscar-nominated actor William H. Macy stars as Frank Gallagher, a single father of six who spends much of his free time drinking at bars. The Gallagher children — led by oldest daughter Fiona (Emmy Rossum), who takes on much of the child-rearing responsibility due to her mother’s absence — manage to raise themselves in spite of Frank’s lack of parenting and unusual parenting style when he does choose to act like a father. The drama is an adaptation of the BAFTA Award-winning British show of the same name. YOU MUST SUBMIT WITH ALL THE INFORMATION WE REQUEST IN ORDER FOR YOUR CHILD TO BE IN CONSIDERATION!! 1) Include the following information of your child. Name, Age, height, weight, shirt size, pants size, shoe size, phone, email. 2) Attach a current LABELED photo of your child. 6) Confirm your child’s age with their birthdate. Male- African-American Ages: 9-12 Yrs Old. To be considered, your child MUST have a valid work permit AND be registered in our 2018 Minors Registration Survey. A link is provided here. See this page for the submission form. 1) Include the following information of your child(ren): Name, Age, height, weight, shirt size, pants size, shoe size, phone, email and description of bike. 2) Attach a current LABELED photo of your child(ren) also a photo of bike if possible. Be sure to also check out all the other shows filming in the Chicago area and now casting.